TiE – Lumis Entrepreneurial Excellence Award winners are evaluated on stringent parameters like execution strategy, competitive advantage, management depth, sales & marketing strategy and financial viability. Locus was shortlisted and won among 112 companies that participated. Three winners were chosen in all. Intelligent Logistics automation platform Locus has won the TiE- Lumis Partners Entrepreneurial Excellence Award 2016 presented at TiE Global Summit in Delhi. TiE - Lumis Entrepreneurial Excellence Awards were introduced in 2008 by TiE Delhi- NCR and Lumis Partners. The Award recognizes young companies that have the potential to transform into leading organizations in the near future. The Award enables its winners access to funding and board level coaching by combining TiE network and mentoring support with Lumis Partners' acumen. This year, the Award was presented at the TiE Global Summit in Delhi and saw a large number of participants. Locus’ state of the art logistics automation platform has helped local companies and enterprises in courier, e-commerce, food delivery, FMCG and other verticals to optimize their logistics. It has enabled on-demand businesses to dispatch, track and manage their on-field workforce. Locus is currently automating Intra-city logistics for leading enterprises in India, like Urban Ladder, Delhivery, Lenskart, Quikr, Licious. 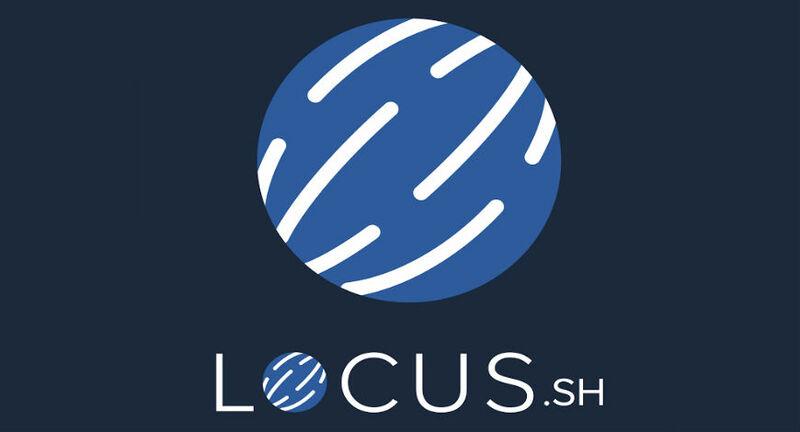 Locus has built proprietary algorithms solving several problems like Load Balancing, Route Optimization and planning, Container Utilization (3D packing). Locus offers a set of infrastructure services making it a complete technology stack for logistics in form of platform as a service. Their technology suite comprises – proprietary route deviation engine, order dispatch automation, capacity optimizer for fleet, field user app, dashboard for operations, live tracking for end-customer, configurable alerts from activities on ground, live reporting and predictive analytics. The company recently raised $2.75mn in Series A funding from Exfinity Venture Partners. Blume Ventures, BeeNext and Rajesh Ranavat, MD of Li & Fung Capital along with existing investors who also participated in the round. Mr. Amit Ranjan, founder of SlideShare.com was an early investor. Mr. Balakrishnan, ex-CFO of Infosys is Locus board. 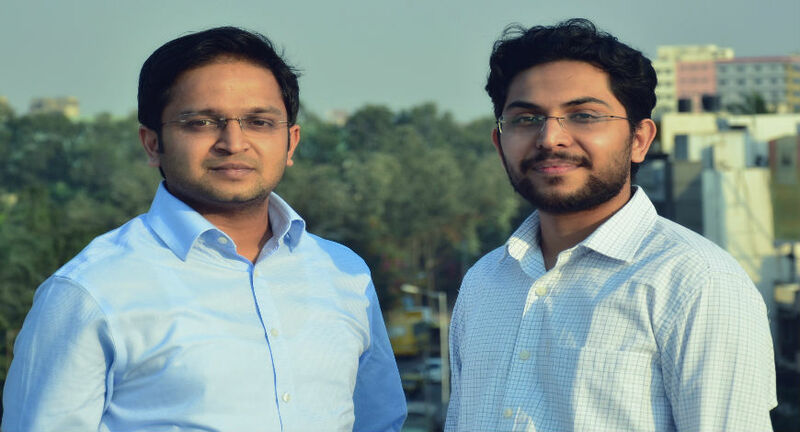 Locus was founded mid-2015, by Nishith Rastogi (BITS Pilani alumnus) and Geet Garg (IIT Kharagpur alumnus), who worked together at Amazon, and has emerged from RideSafe, an app they built over a route deviation engine for travel safety for women. The core team at Locus comprises ex-AWS engineers and PhDs from TIFR, CMU, TIFR & CMI with rich experience in data science, mobile and design.